According to the Canadian Association of Optometrists it is the leading cause of blindness in Canada. While there are different types of Glaucoma, the most common is open angle Glaucoma. This disease leads to progressive degeneration of the optic nerve. This degeneration can eventually lead permanent vision loss, and potential blindness if not detected and managed. 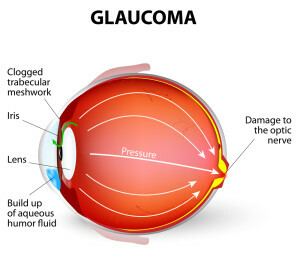 Glaucoma is often associated with higher eye pressure caused by a backup of fluid in the eye, however it can also be present in patients with normal eye pressure. The average age of diagnosis of Glaucoma is 54 years old. As we mature our risk then increases with our age. There are certain factors that can increase your overall risk of developing glaucoma such as: family history, low blood pressure, history of traumatic blood loss, history of migraines, and others. While Glaucoma can at times have symptoms, typically it develops slowly and without warning signs. With the pressure in the eye rising at a gradual rate, the eye has the chance to adapt without any swelling. The loss of vision is later onset, often noticed by the patient after they have already had the disease for some time, and is unfortunately irreversible. Nausea or vomiting (along with severe eye pain). The appearance of rainbow colored circles around bright lights. How is it detected? The Optometrist’s role with Glaucoma. A comprehensive eye exam with your Optometrist is often the only way to detect glaucoma. 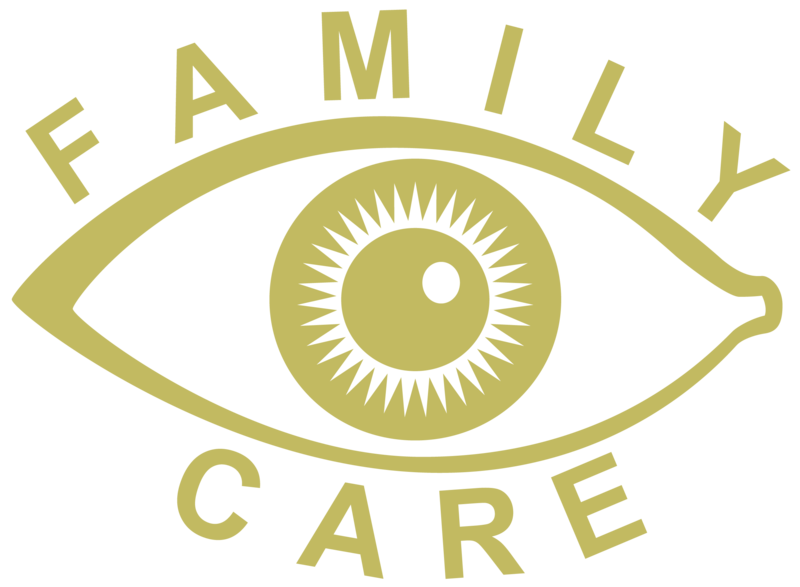 Your optometrist will check the pressure in your eyes (that’s what the puff of air does!) Followed by looking in depth at the health of your eye. If you have risk factors for glaucoma, the optometrist may also request that you take a Visual Field test, in order to test your peripheral vision, and an OCT scan may be done to objectively assess the thickness of the nerve fiber layer around the optic nerve. Seeing your optometrist regularly is the best way to prevent permanent damage from glaucoma. The earlier you start seeing your optometrist the earlier they can start gathering data to identify glaucoma changes faster. Remember that anyone diagnosed with glaucoma or over the age of 65 is covered by OHIP for their comprehensive eye exam.